For many small businesses, entry into government contracting will or should begin as a subcontractor. This seminar will provide the small business owner with an understanding of the overall subcontracting process, including the format for a Subcontract and Teaming agreement, how to protect your company during the relationship and the overall benefits of subcontracting. 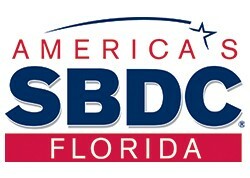 This seminar will also provide the suggested rules of engagement and the contractual relationship between prime contractor, subcontractor and the government, for small businesses in the Tampa Bay region.